Love seeing our fabulous Sue Butterfield, Medik8 BDM of the Year, featured in the latest issue Beauty Biz. 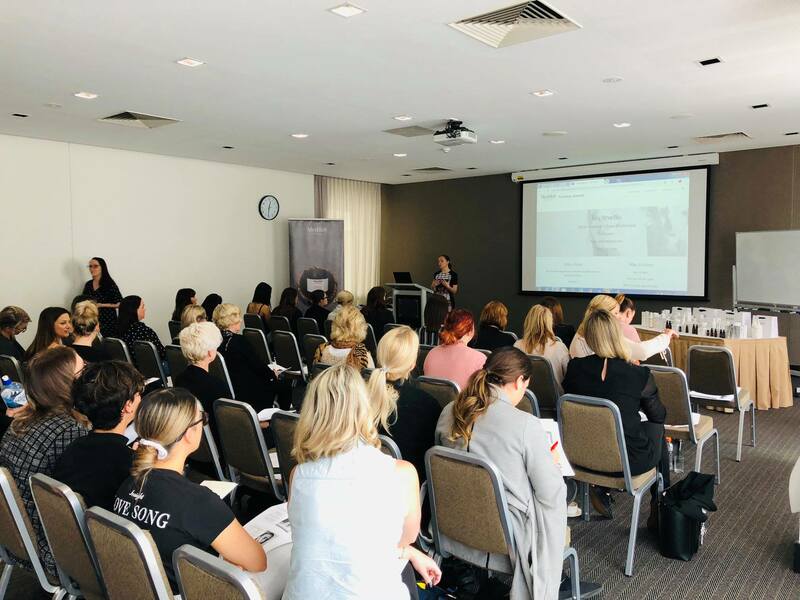 Training seminars in Perth and Melbourne over the last 2 days with mesoestetic’s fabulous international trainer, Arantza Azparren. The advanced training focused on our genesis, mct injector, m.pen PRO and ampoules. Sydney and Brisbane, you’re next! Great turnout at the recent Medik8 Retail Training Solutions seminar with our National Trainer, Dora Erdossy. 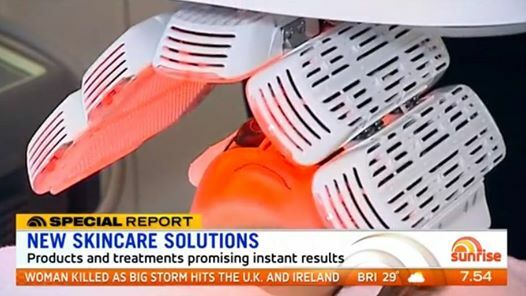 The focus was on Medik8’s new products, updates and a very exciting new launch. 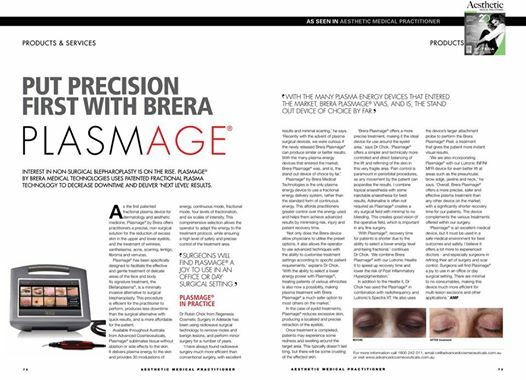 Blefaroplasma in action with the Brera Plasmage device which uses patented Fractional Plasma® for painless treatments of delicate areas. 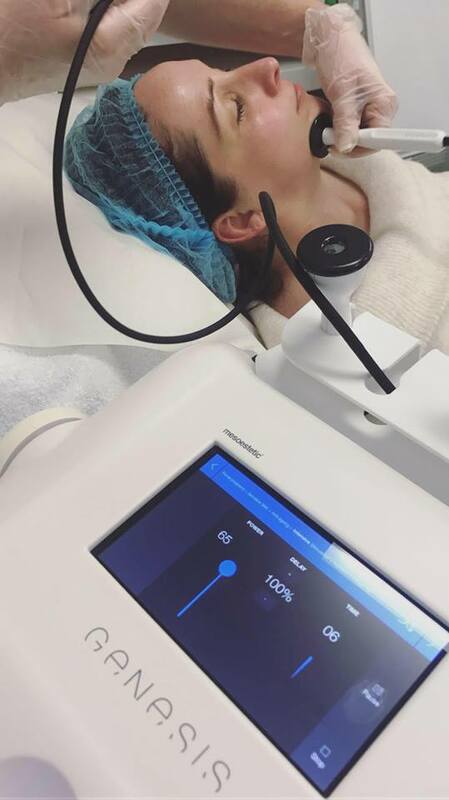 Plasmage® sublimates tissues without side effects on the skin by delivering plasma energy to the skin, generated by the ionization of the gas in the air. 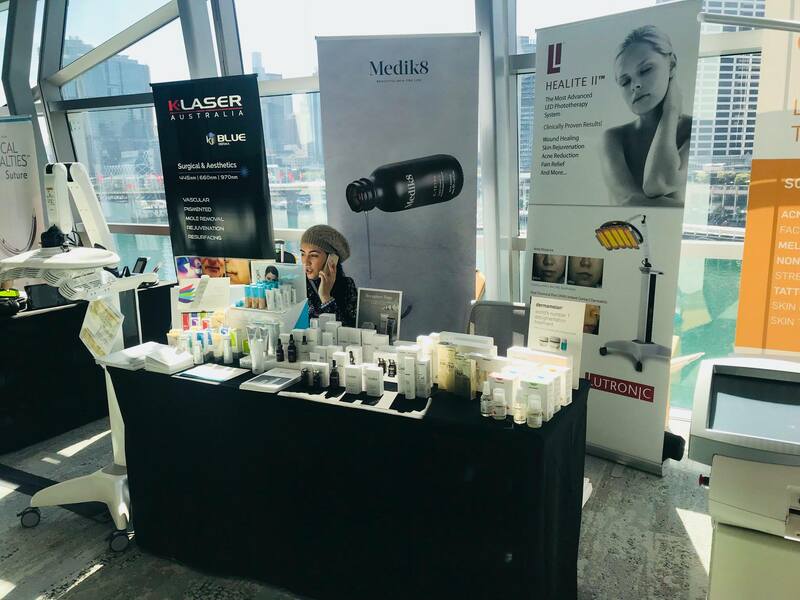 Our Sydney team working hard at HealthCert Education for Medical Professionals over the weekend. 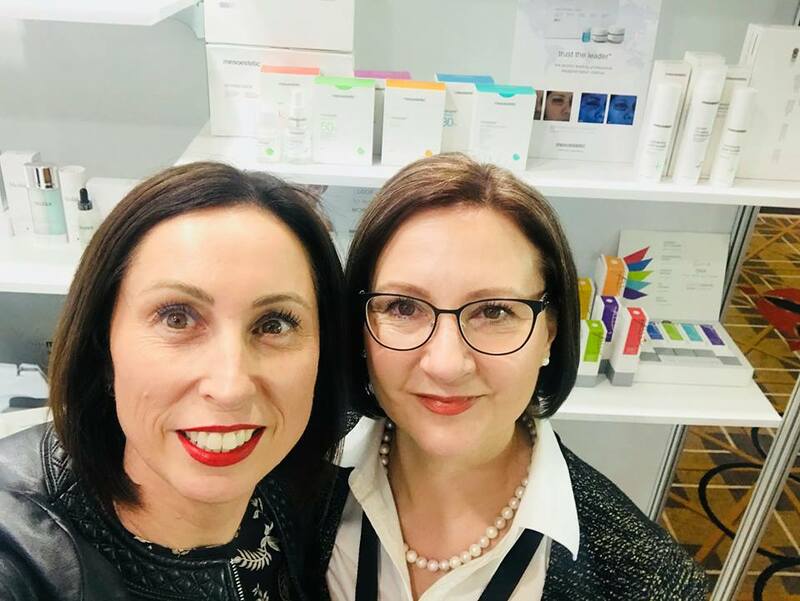 Kylie and Joanna are at Australasian Society of Cosmetic Dermatologists – ASCD Symposium. Pop by and say hi to them on Stand 21. 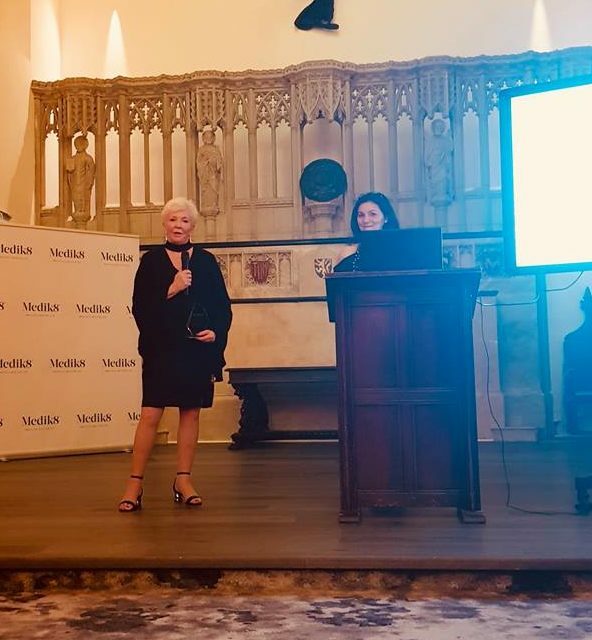 Congratulations to our amazing Sue Butterfield who has been awarded Medik8 BDM of the year at the Medik8 International Distributor Conference 2018, held at Hanbury Manor Marriott Hotel & Country Club, Hertfordshire UK. We are all incredibly proud of you Sue for this very well deserved accolade.